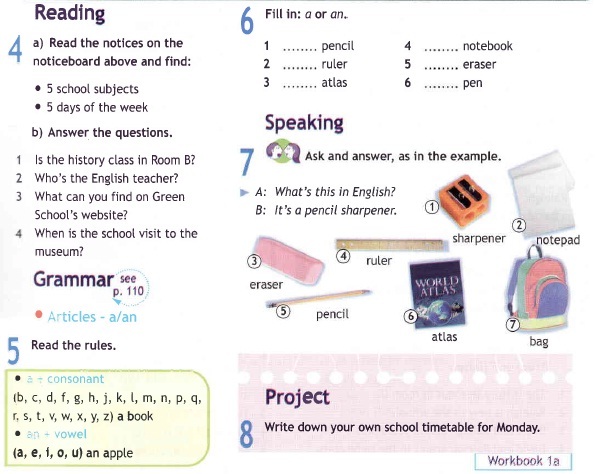 Welcome to the M1 pages for fundamental English. This page and the entire section contains tools and tips primarily for M1 English students who are developing their English skills. You will find exercises, quizzes, games, tips and tricks to help improve pre-intermediate English. Photos of student activities, as well as latest scores are available from the M1Student Grades Page and Photo Gallery sections accessible to M1 students from the Student Zone login page. 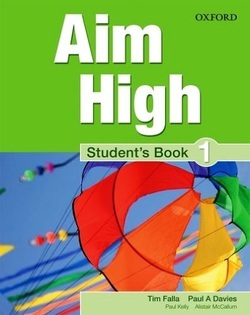 Examples of important elements of lessons in the Aim High course are displayed below. 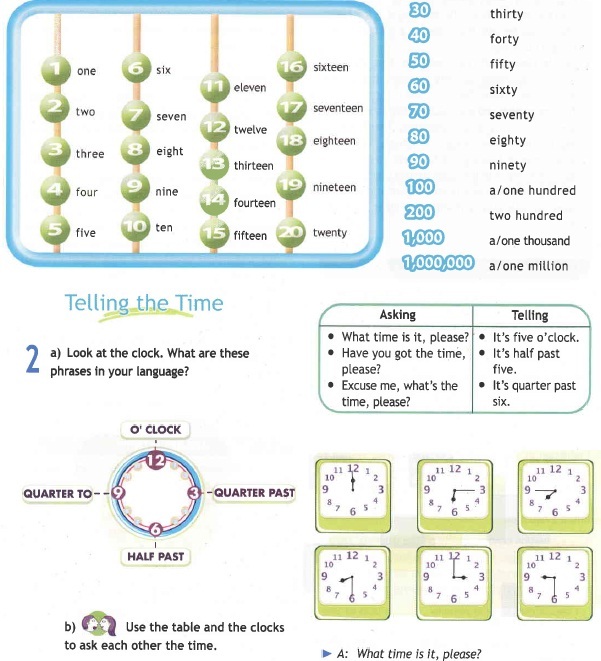 Make sure you have understood the target language from each lesson. 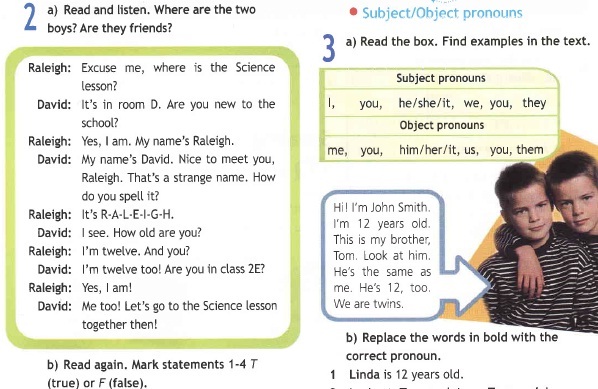 It is important that you can produce your own sentences, using the target language, on paper by yourself.